Bonnamu is a spin-off of the popular music festival "Bonnaroo." Bonnamu is a battle of the bands competition, where different fraternities and sororities create bands and perform live at Manchester Music Hall. All the proceeds from ticket sales and merchandise go to Children's Miracle Network Hospitals. 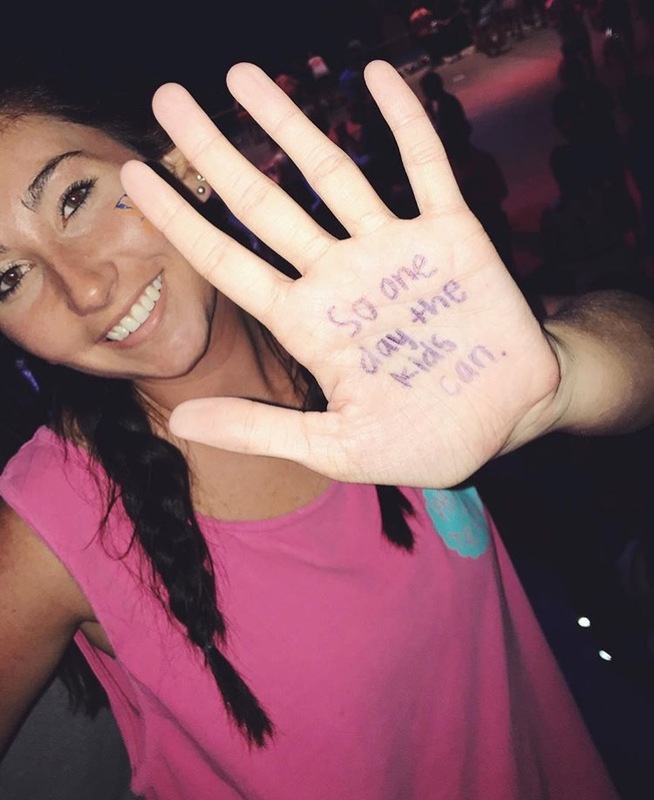 Cheesin' for the Children is our new spring philanthropy event. We host an endless buffet of mac and cheese, nachos, mozzarella sticks, and cheesecake. All proceeds from ticket sales go to Children's Miracle Network Hospitals. One Saturday each spring, the chapter is split up into small groups that serve at different philanthropic organizations in Lexington. 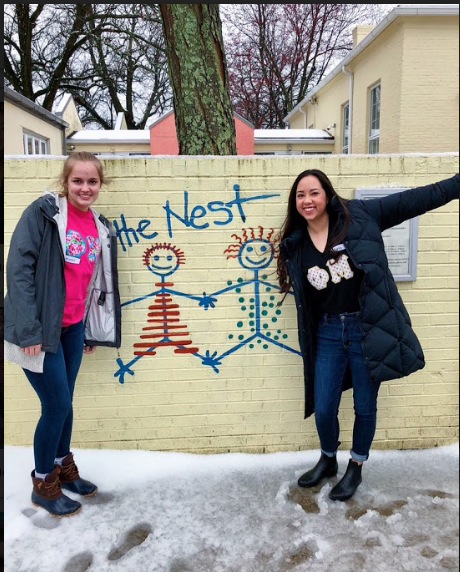 Over the years, we have volunteered at places such as the Lexington Humane Society, The Nest, Ronald McDonald House, Dress for Success, Girls on the Run, and others. Day of Service gives our chapter the opportunity to give back to Lexington directly.